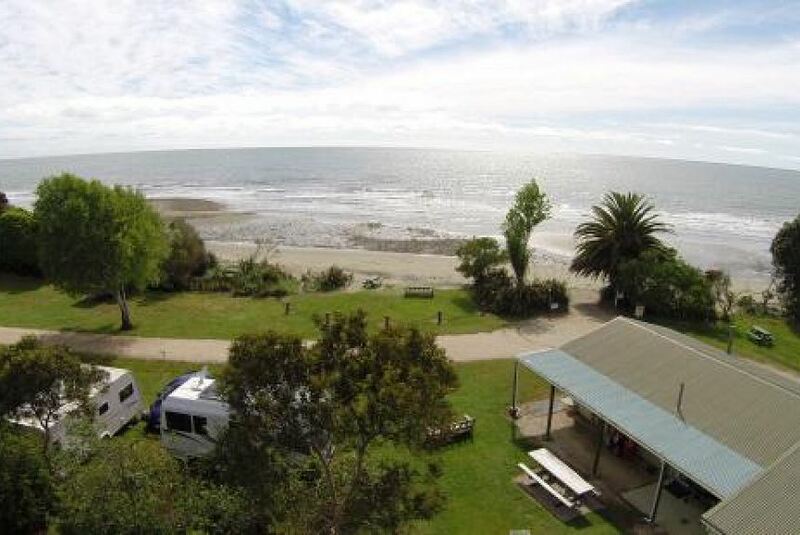 Golden Bay Holiday Park is situated in Onekaka, 49 km from Motueka. Kaiteriteri is 43 km away. Free private parking is available on site. The accommodation is equipped with a seating area. A flat-screen TV and DVD player are available in some units. A toaster and fridge are also available, as well as a kettle. There is also a kitchen in some of the units, fitted with a dishwasher and microwave. Golden Bay Holiday Park also includes a barbecue.